Beautiful, sleek and modern, aluminium bifold doors will instantly transform any property with their super slim frames and popular contemporary style. The aluminium bi-fold door offers more glass than frame with an extremely sleek aluminium profile. This provides stylish smooth sightlines for enhanced views and natural light. Aluminium bifold doors will complement any property with their stylish and modern design. 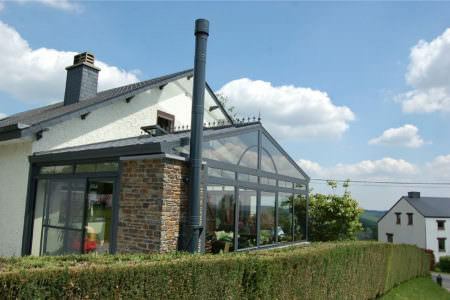 Their beautiful, minimalistic style makes them ideal for all types of homes and conservatories. 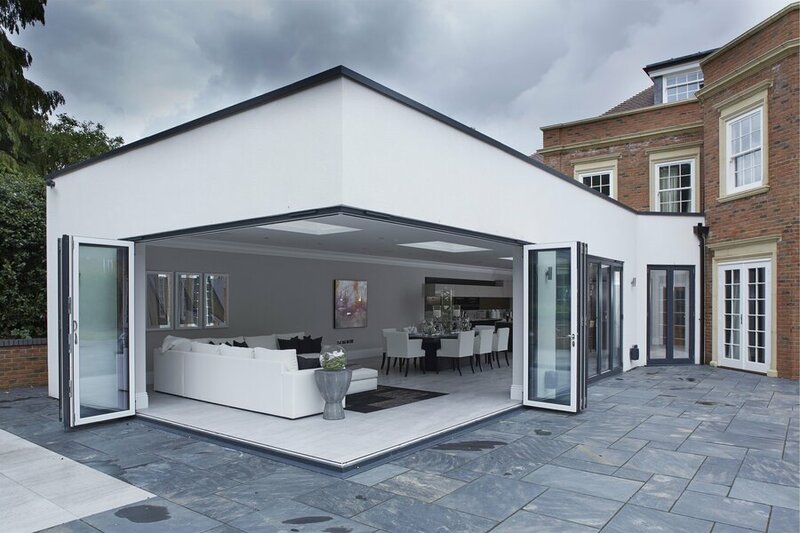 The aluminium bi-fold door operates on an effortless, smooth gliding track. Perfect for those that require constant access to their garden, the aluminium bi-folding door slides back and forth in swift concession. 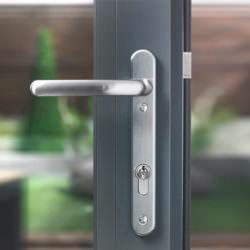 Aluminium bifold doors can be opened fully or partially due to their clever concertina mechanism which allows them to horizontally slide all the way back. Aluminium bifold doors will brighten up your indoor space with lots of natural light. 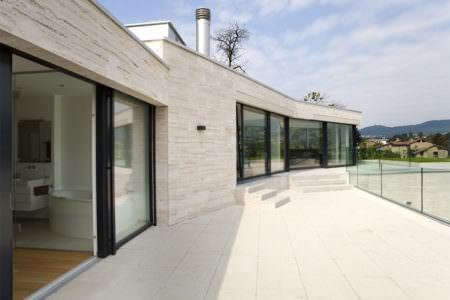 Their slim sightlines and expansive glazing enhances all available sunlight. Concealed hardware gives the impression of a seamless entrance between rooms and garden. The aluminium bi-fold door offers smooth surfaces for a clean and modern finish. Aluminium bi-folding doors are built with high quality security features and hardware allowing them to be tested to PAS24 for enhanced security. 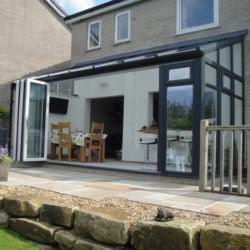 Aluminium bi-fold doors offer complete flexibility with their concertina design. They also come in a wide option of profiles, colours and finishes so you can achieve the perfect look. The high performance bi-folding door exceed current standards and regulations ensuring that you receive the very best product. The aluminium bi-folding door provides an exceptional level of security and efficiency. Aluminium bi-folding doors are available in an infinite choice of colours from the RAL colour chart. 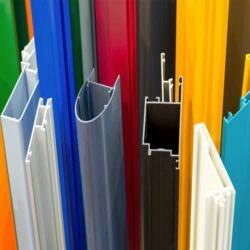 Profiles are polyester powder coated with high quality powders and come in single and dual colour options. You can achieve the exact look you want when you choose from a complete range of glazing, panel and hardware options to complete the look of your aluminium bi-fold door. 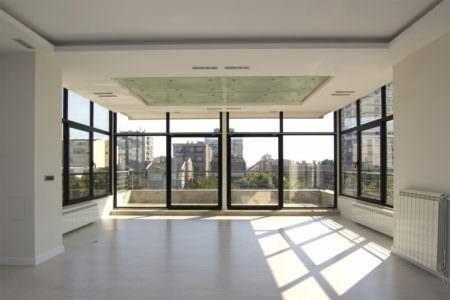 Enjoy a fantastic view of the outside with sleek wall to ceiling glass panes. The aluminium bi-folding door provides minimal frame with maximum glazing for the ultimate outside view. 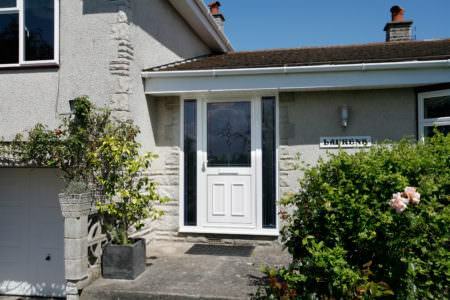 Aluminium bifold doors have become the modern alternative to the standard patio door system and are fast becoming the preferred door style for contemporary properties. The aluminium bifold door has the potential to open up an entire wall, providing seamless views and natural sunlight. 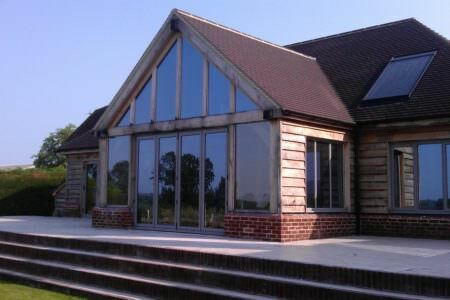 It’s no wonder aluminium bi-folding doors have become irresistible to homeowners. If you are looking for an aluminium door which brings the ‘wow’ factor then for a door less ordinary, choose the bi-fold door. These doors look stunning from both inside and out, with slim and elegant frames providing larger and better views. Less frame and more glass also means your bi-folding door will open up your home to greater natural light. 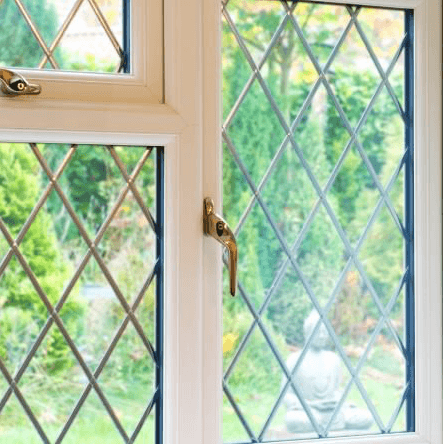 How Can An Aluminium Bi-folding Door Hold More Glazing? Due to aluminium’s inherent strength, bifold aluminium doors can hold more glazing with a much slimmer frame. 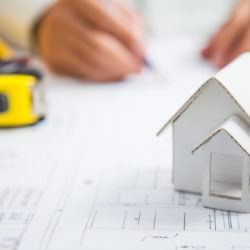 The versatile properties of aluminium means it can be moulded into virtually any shape of size – perfect for bespoke specification. Aluminium bifold doors can be powder coated in any RAL colour. From standard White and Cream to woodgrain effects such as Mahogany, Golden Oak and Rosewood, you will have a limitless choice of sophisticated colours. Dual colours are also available, allowing you to have different colours on the inside and outside of your doors. Aluminium is a very low-maintenance material so it will not war, rust or require re-painting. You bifold doors will not suffer from expansion due to heat or cold and instead will give a long lasting performance, maintaining a pristine appearance. How Much Do Bi-Folding Doors Cost?